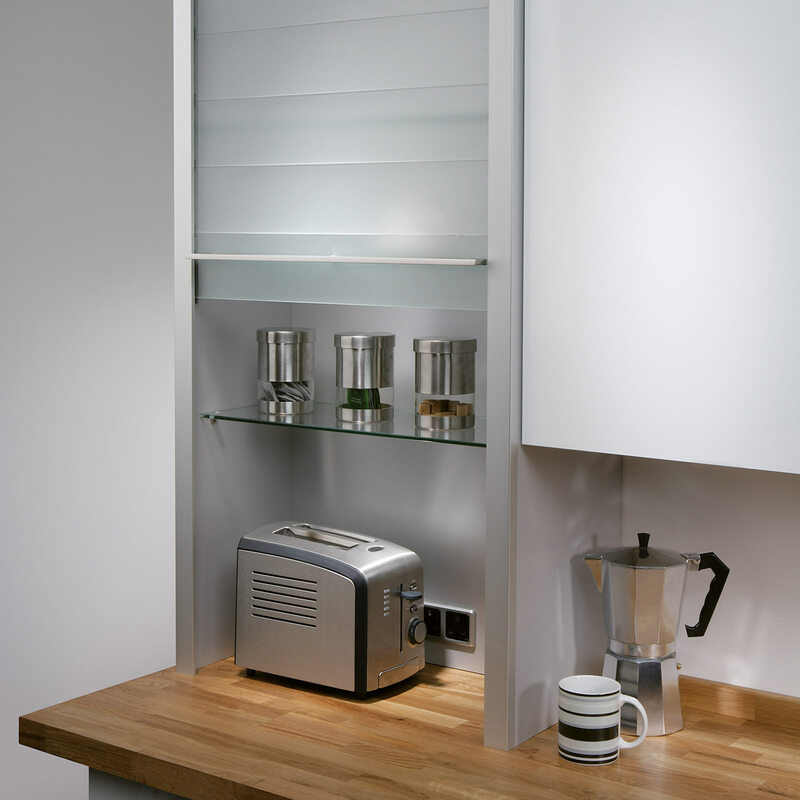 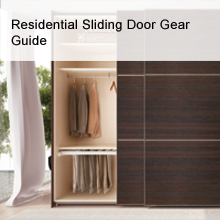 Sliding Door Gear - Häfele U.K.
Häfele have carefully selected over 1000 sliding door gear products to provide a clever space saving alternative to standard doors throughout residential and commercial properties. 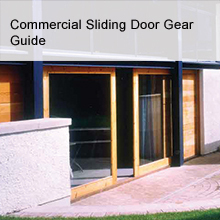 We supply a wide range of Sliding Door Gear suitable for a broad range of applications to include bedroom wardrobes, kitchen cabinets, office partitions, patio folding doors, garage doors and shop fronts. 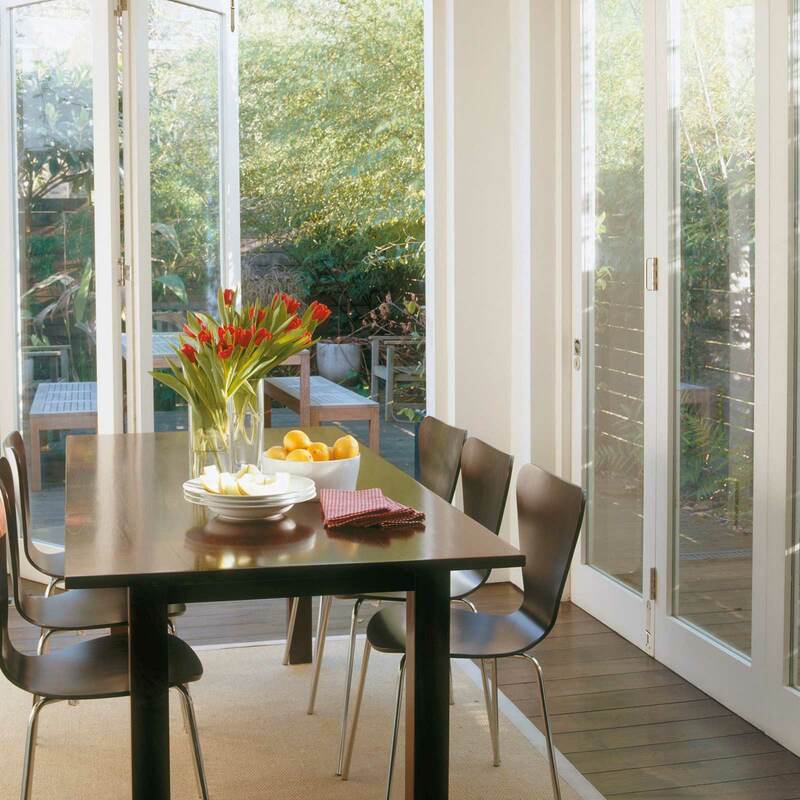 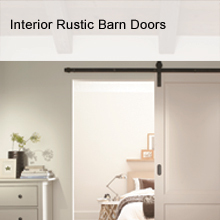 We work closely with industry leading brands to bring our partners the highest quality sliding door products and the latest design innovations. 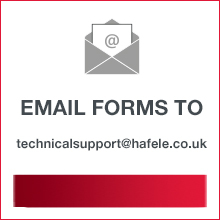 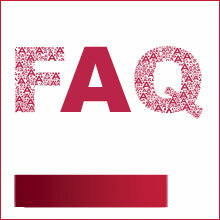 If you need any assistance with your Sliding Door Gear, please contact our Technical Experts for free advice, or for bespoke solutions, specifications and quotes, contact an expert member of the Projects Team at estimating@hafele.co.uk or 0800 171 2907.